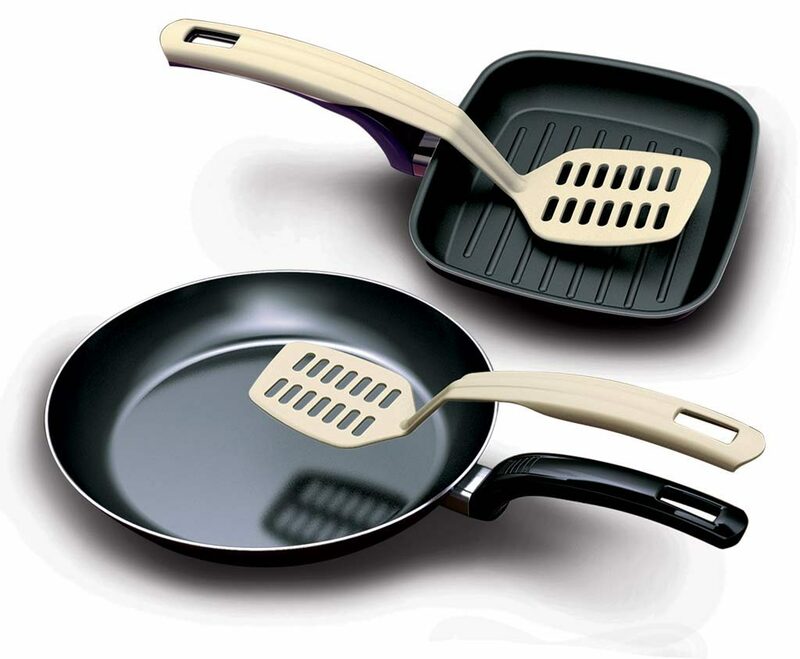 Quality rolled coating processing range, whose name perfectly represents the character of the line, easy to use, to clean and above all to be allocated even in small spaces. 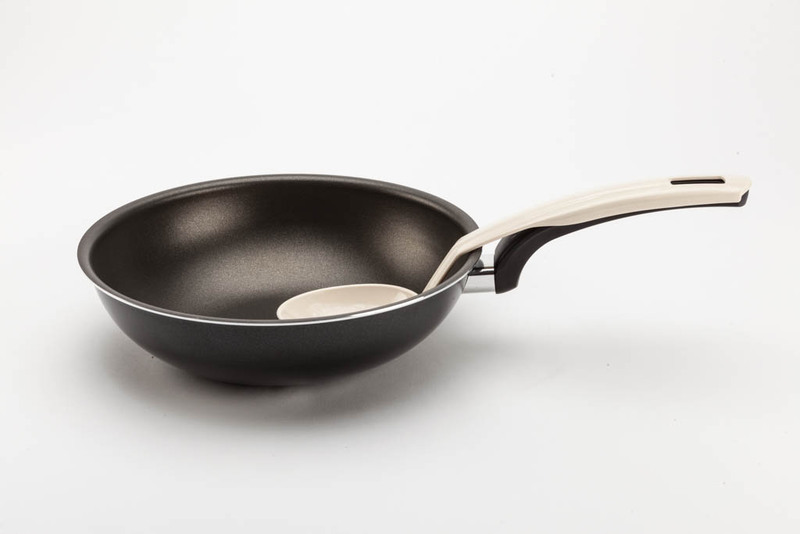 The line is characterized by the exclusive handle, designed with an intelligent solution, to be combined with a simple click to a kitchen tool to make the set functional and complete. 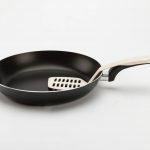 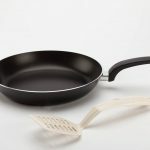 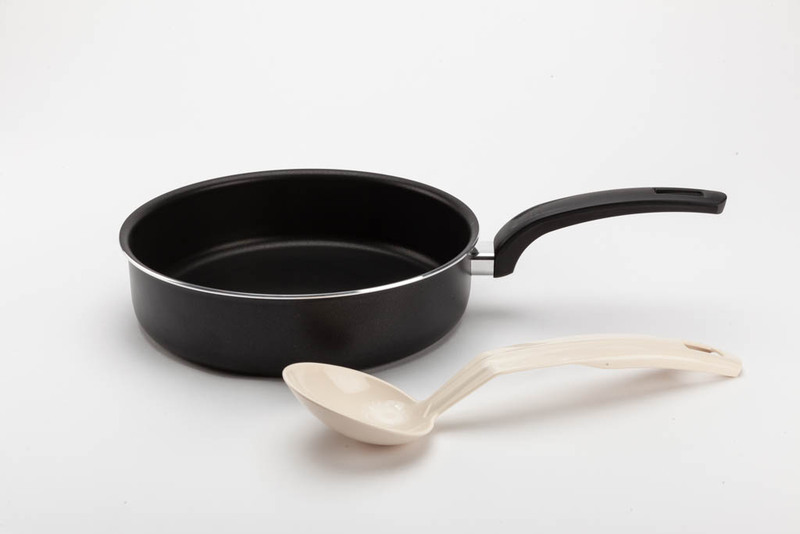 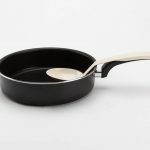 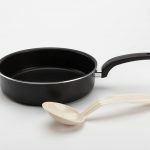 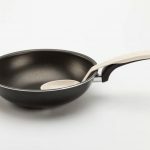 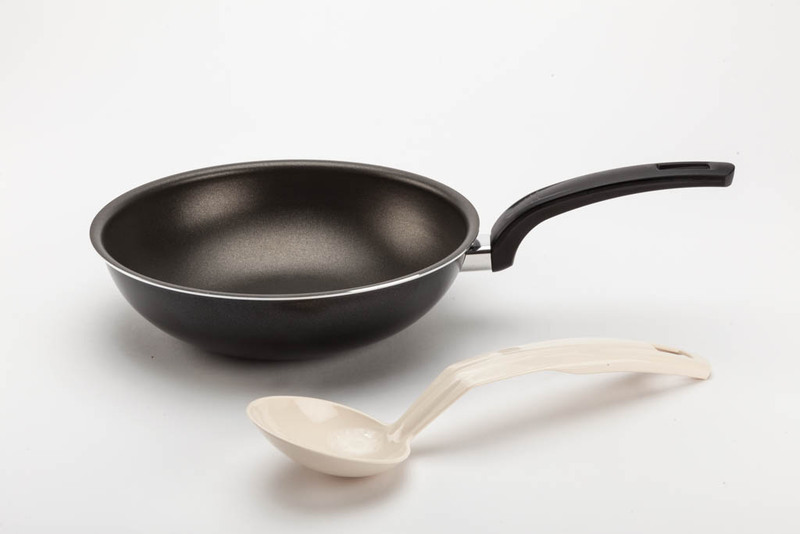 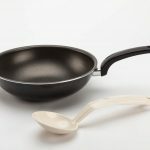 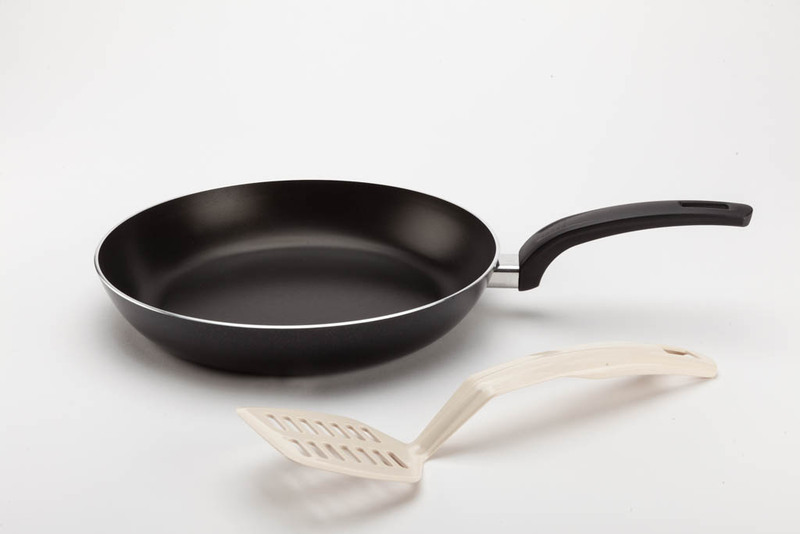 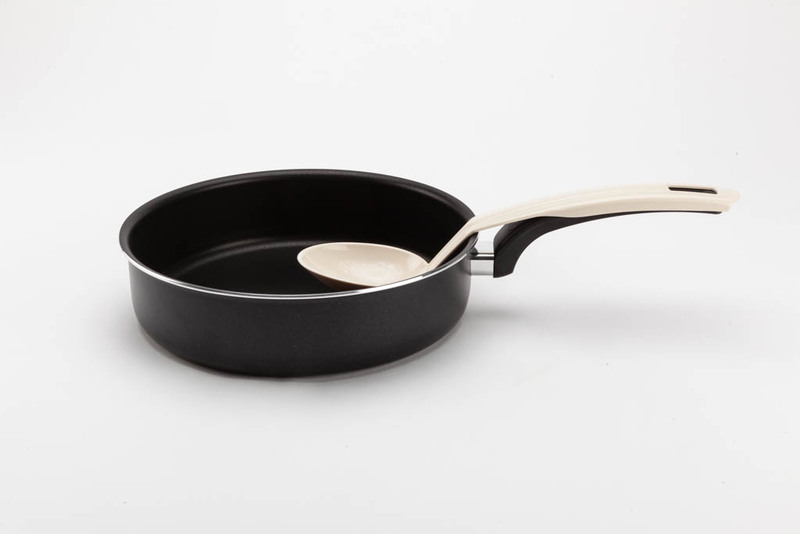 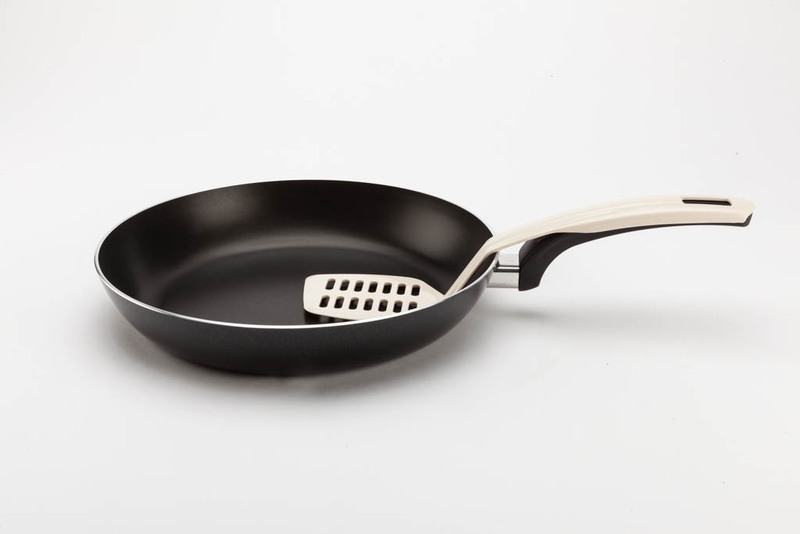 For each item a kitchen utensil has been matched corresponding to the type of cooking needed.